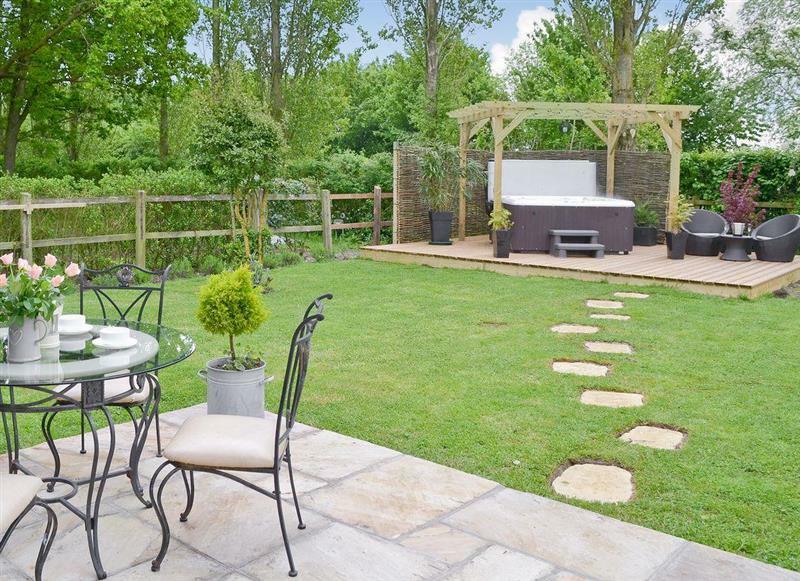 Toad Hall Cottage sleeps 2 people, and is 32 miles from Newmarket. 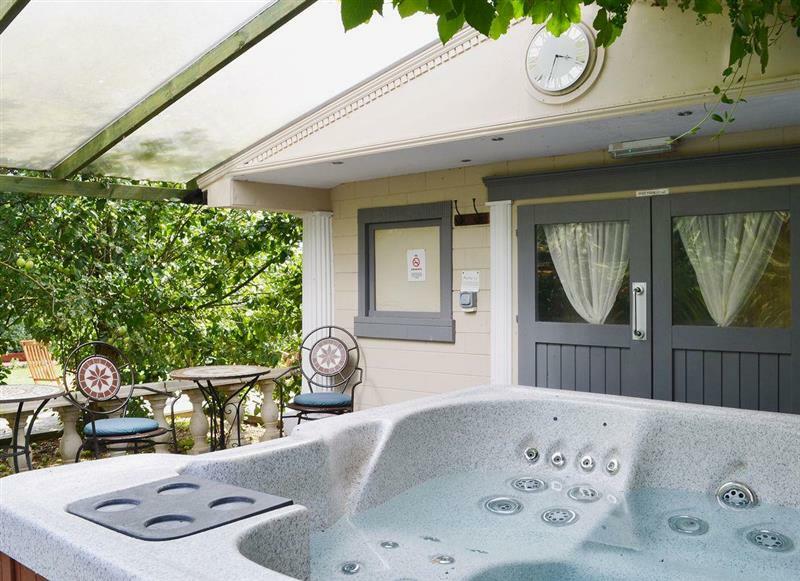 Lockside Cottage sleeps 4 people, and is 32 miles from Newmarket. 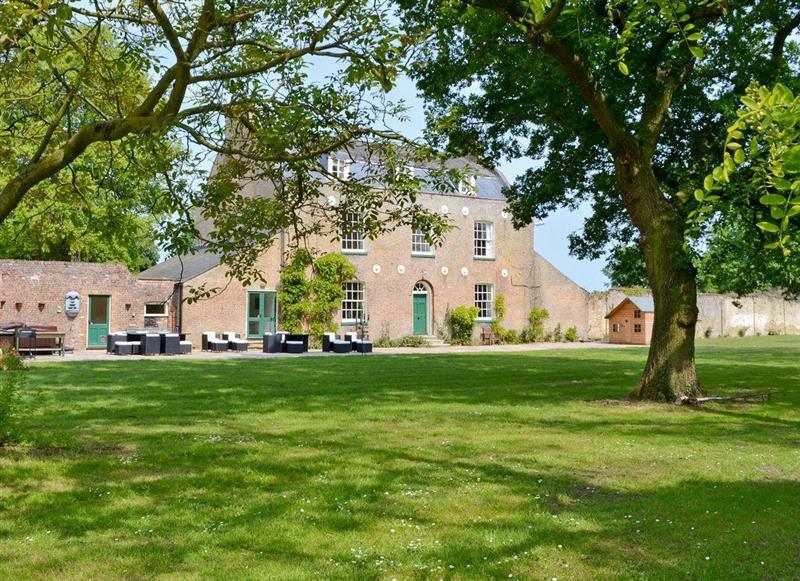 Hockwold Hall sleeps 26 people, and is 20 miles from Newmarket. 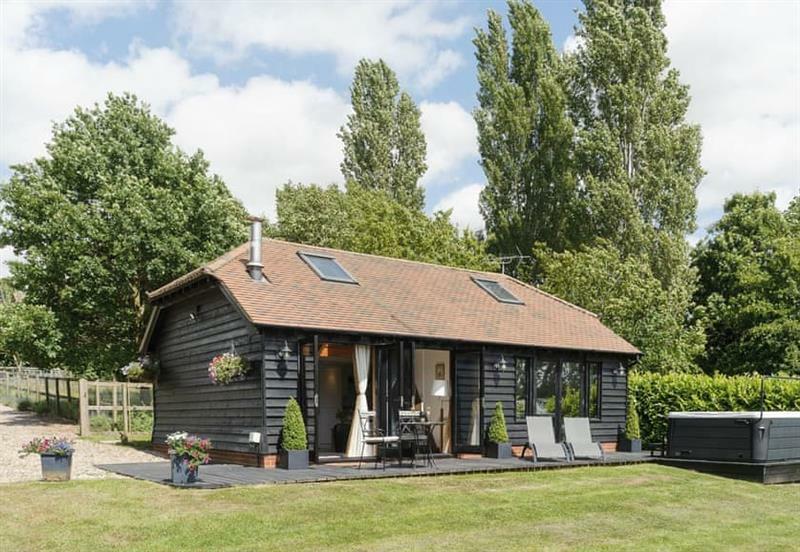 Wood Fen Lodges - Sedge Lodge sleeps 6 people, and is 21 miles from Newmarket. 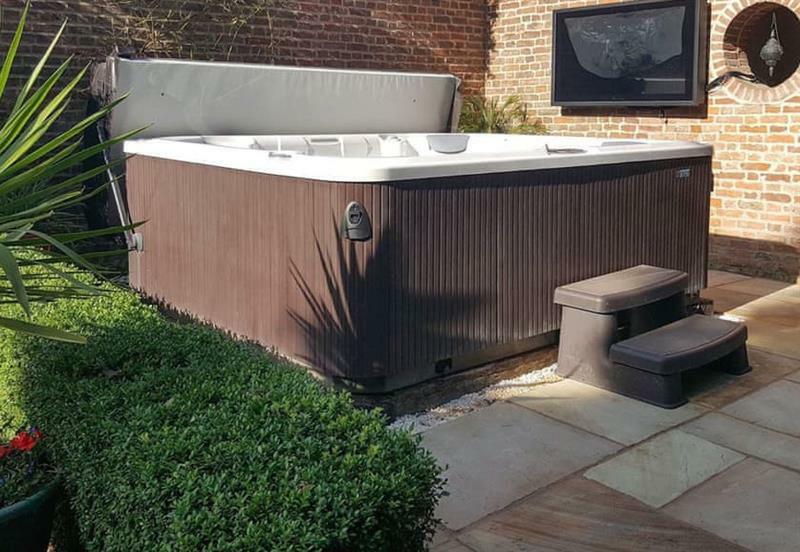 The Coach House sleeps 12 people, and is 30 miles from Newmarket. 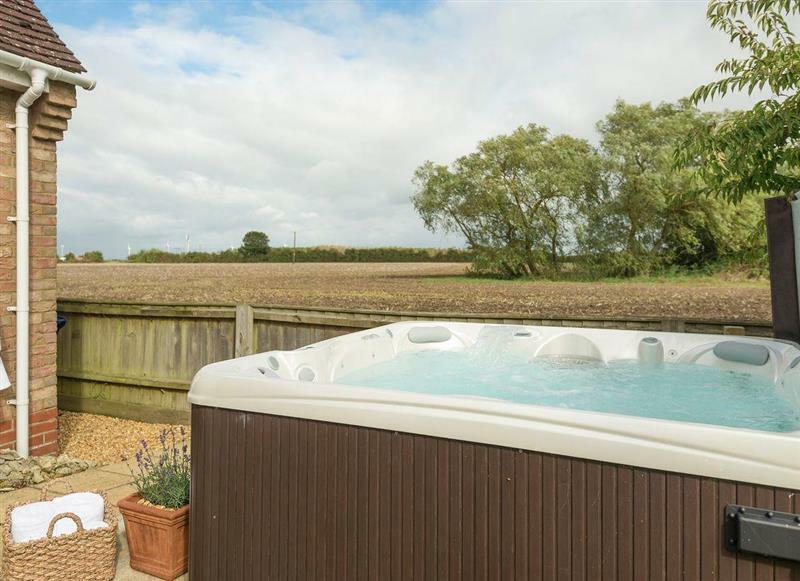 Fieldview sleeps 8 people, and is 29 miles from Newmarket. 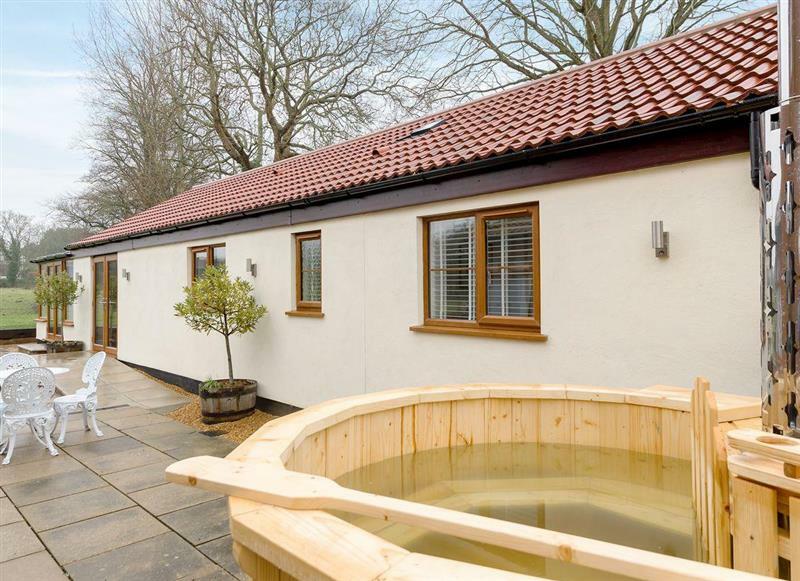 Lode Hall sleeps 22 people, and is 30 miles from Newmarket. 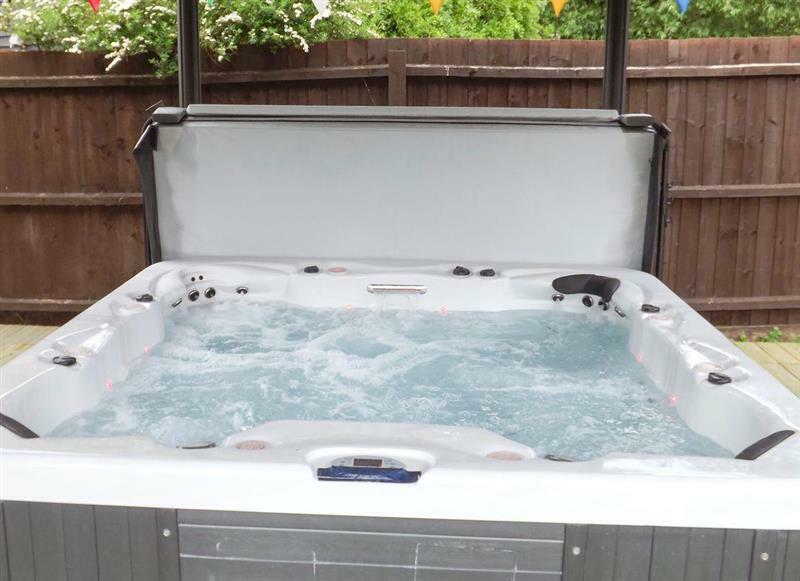 Burgess House sleeps 12 people, and is 33 miles from Newmarket. 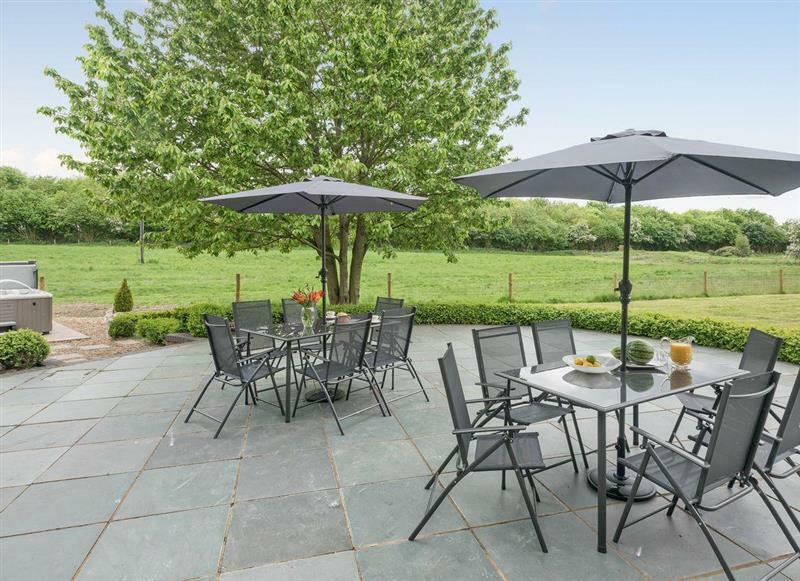 The Old Stables sleeps 4 people, and is 31 miles from Newmarket. 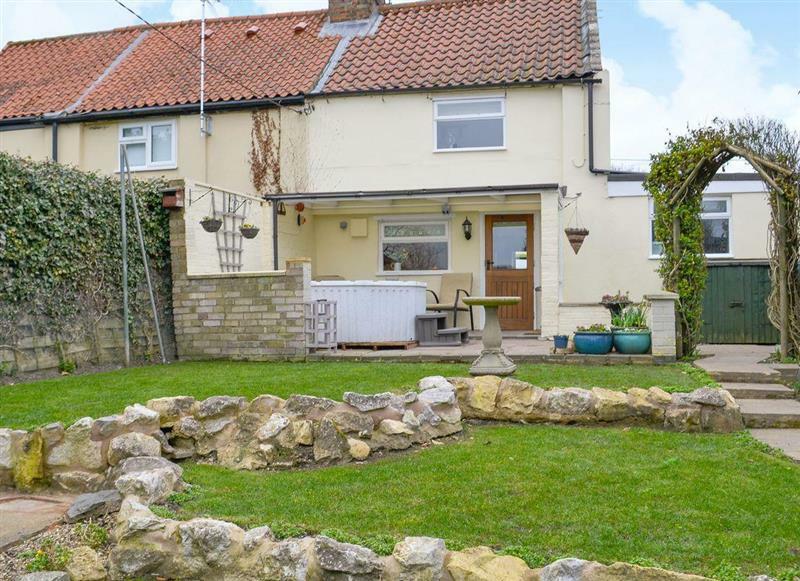 Bay Cottage sleeps 2 people, and is 32 miles from Newmarket. 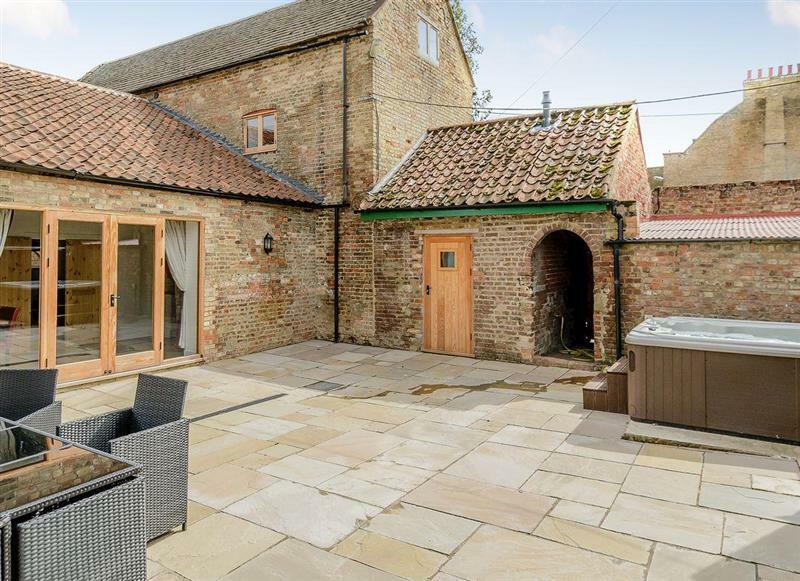 Doves Barn sleeps 22 people, and is 32 miles from Newmarket.